Pretty and feminine remain Fleuretta Fée’s favorite adjectives, reflected in her delicate collection this season. The designer's strengths are her use of exquisite colors and the ability to dress girls in a perfectly flattering way. 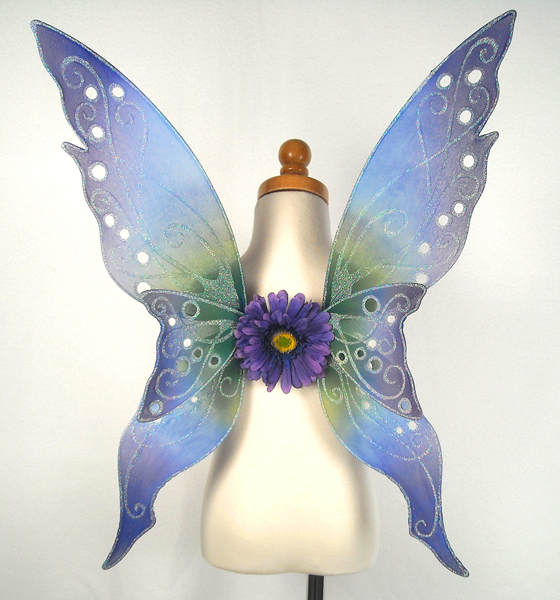 Any Fleuretta Fée girl must have a few pairs of beautiful fairy wings in her closet, and the designer provides plenty of options.